← Prince William, Catherine The Duchess of Cambridge and Prince Harry Join Twitter! The Oscar Nominations LIVE! WATCH HERE! We are just hours away from the announcement of the 87th Annual Academy Awards nominations! Who will be nominated? British talent has reigned supreme this year and leading the favorites race going into Oscar nominations announcement are as follows. 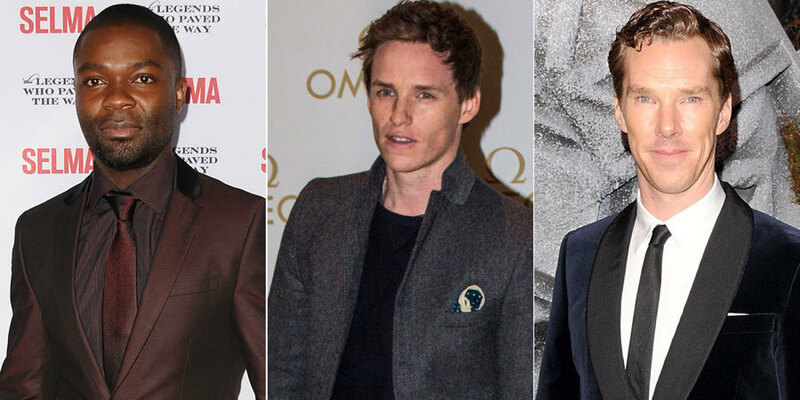 For Best Actor in a Motion Picture is: Benedict Cumberbatch (The Imitation Game), Eddie Redmayne (Theory Of Everything), David Oyelowo (Selma). Dark horse could be Timothy Spall for Mr. Turner. Best Actress in a Motion Picture: Felicity Jones (Theory Of Everything) and Rosamund Pike (Gone Girl). 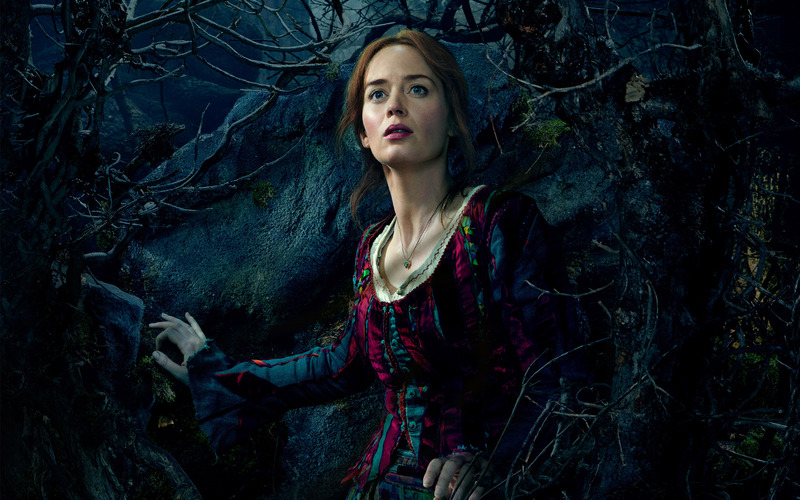 Dark horse nod could go to Emily Blunt for her role in Into The Woods. Keira Knightley has been buzzed about for Supporting Actress but no prominent British actor has been campaigned for Best Supporting Actor. Dark horse could be Richard Armitage for The Hobbit: The Battle of Five Armies. Or at least, this Anglophile, would like to see that happen. 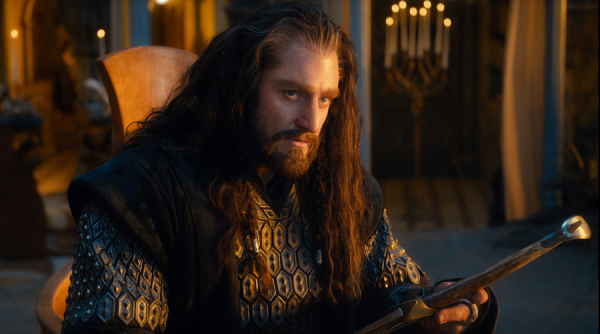 Armitage as Thorin Oakenshield…Oscar worthy! We will know soon enough! WATCH the nominations LIVE here! Lady Anglophile….setting the alarm for bright and early! This entry was posted in Lady Anglophile Reviews & Other Bits and Bobs. Bookmark the permalink.